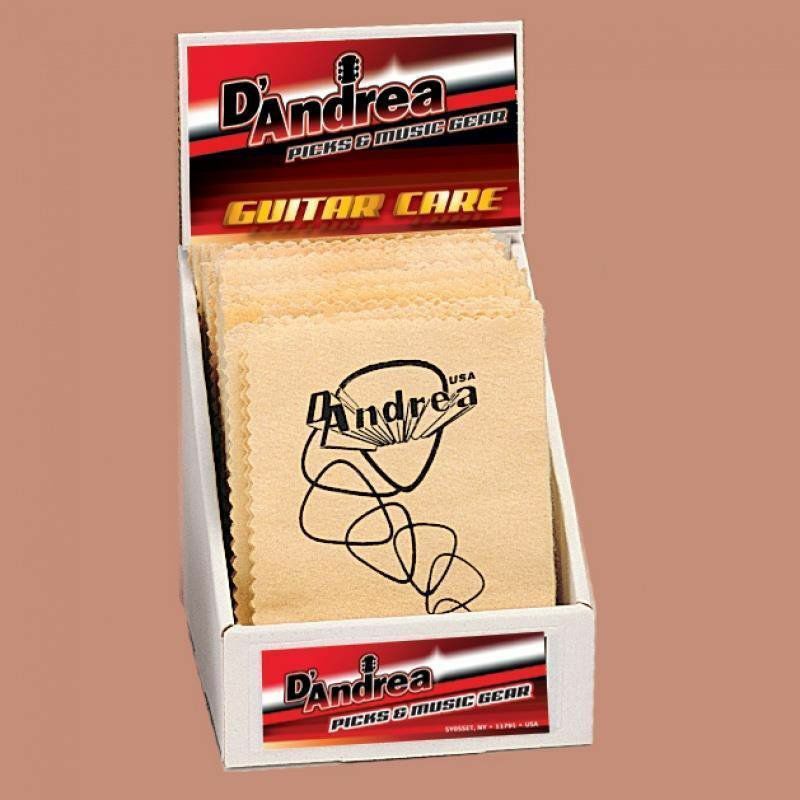 • Approximately 11" x 14"
The number one cause of major guitar repairs is lack of humidification. 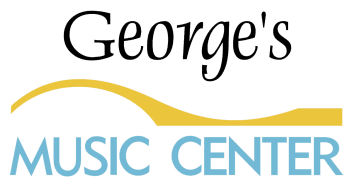 Humidifying your guitar is an essential step in maintaining your instrument. 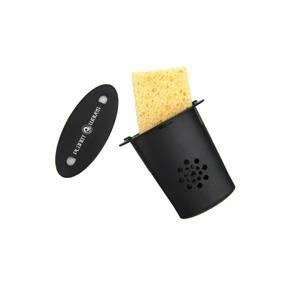 The best selling Planet Waves Acoustic Guitar Humidifier makes it easy to properly and safely humidify your guitar. The Humidifier hangs safely in the sound hole suspend by the instruments strings so it never touches the body of the instrument. Simply moisten the sponge, install and that's it. 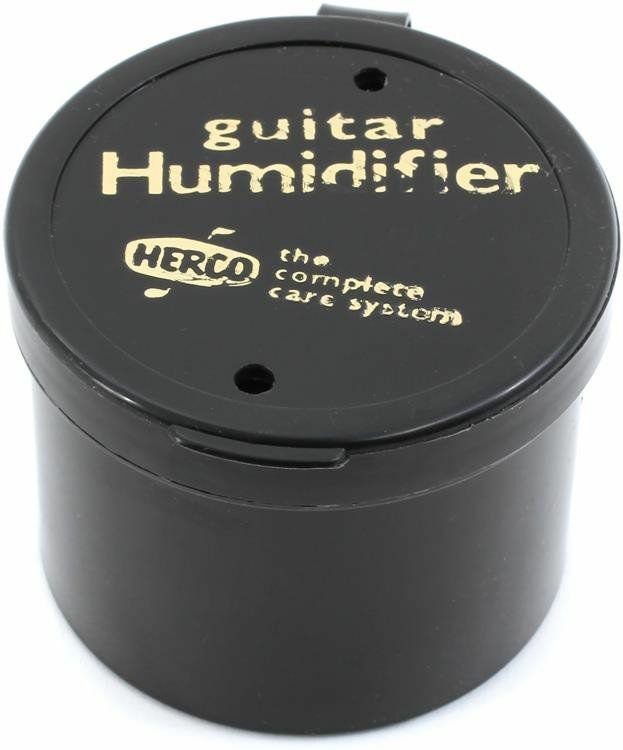 The humidifier releases the moisture slowly and evenly keeping your guitar perfectly humidified. 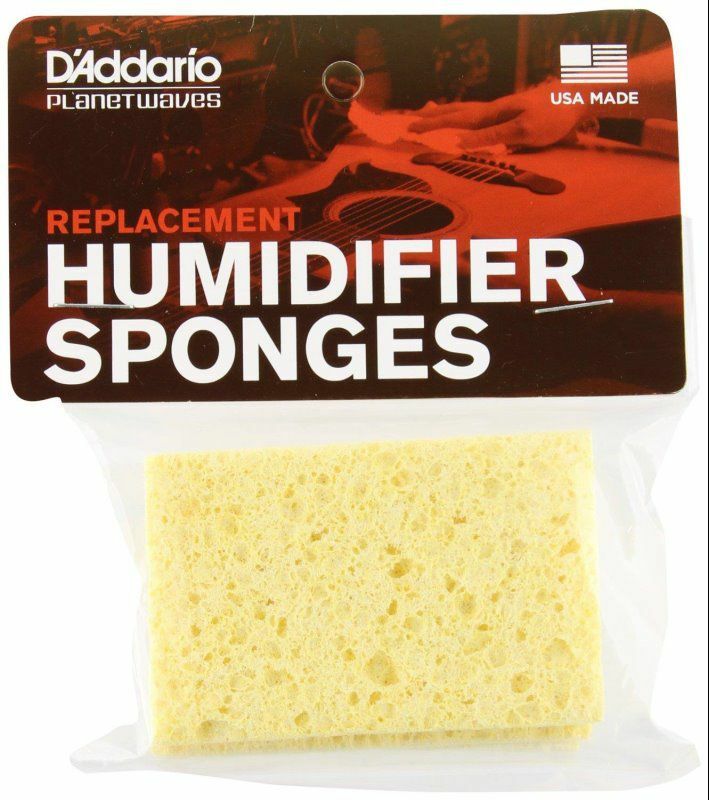 When the sponge becomes completely dry, moisten it again and insert back into the soundhole. 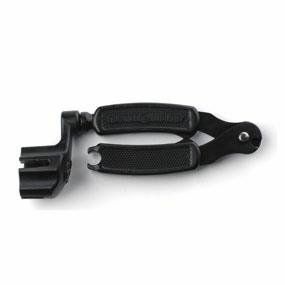 The patented Planet Waves Bass Pro-Winder is a high-quality peg winder with a built-in string cutter and stretcher. 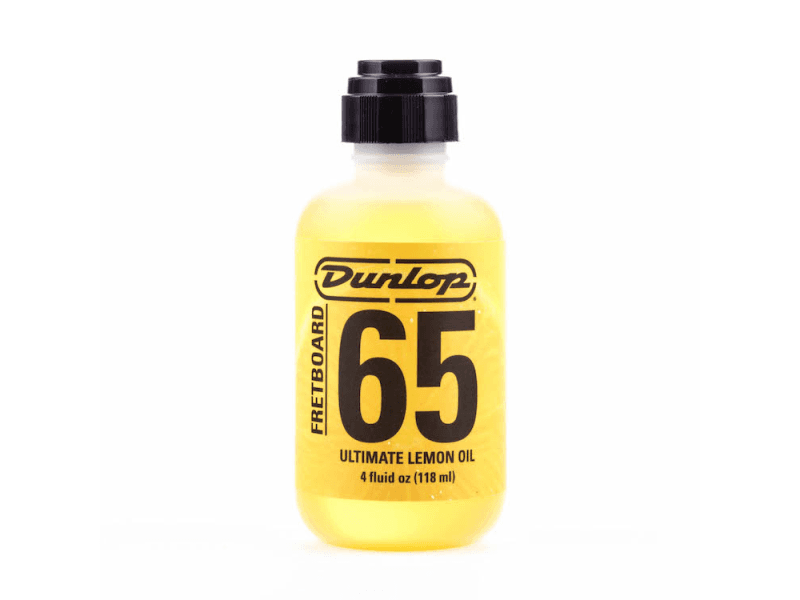 Designed for both vintage and modern style bass tuners it is the ultimate all-in-one bass restringing tool. 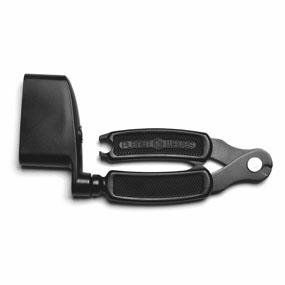 Hardened steel clippers ensure years of reliable performance. 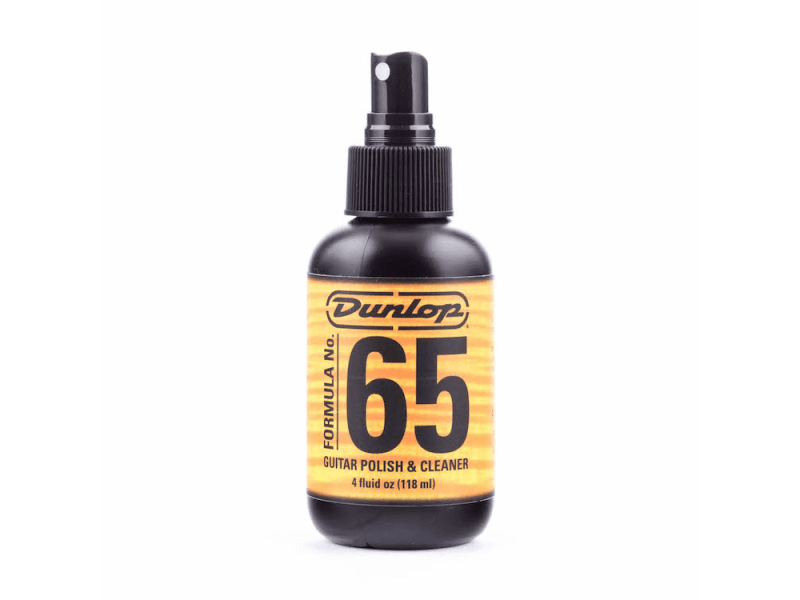 Also available in a guitar version that works on guitars, banjos and mandolins. Keep one in every case! Prevent your guitar from drying out with this humidifier. Shields strings against tarnish and corrosion, extending their playing life. 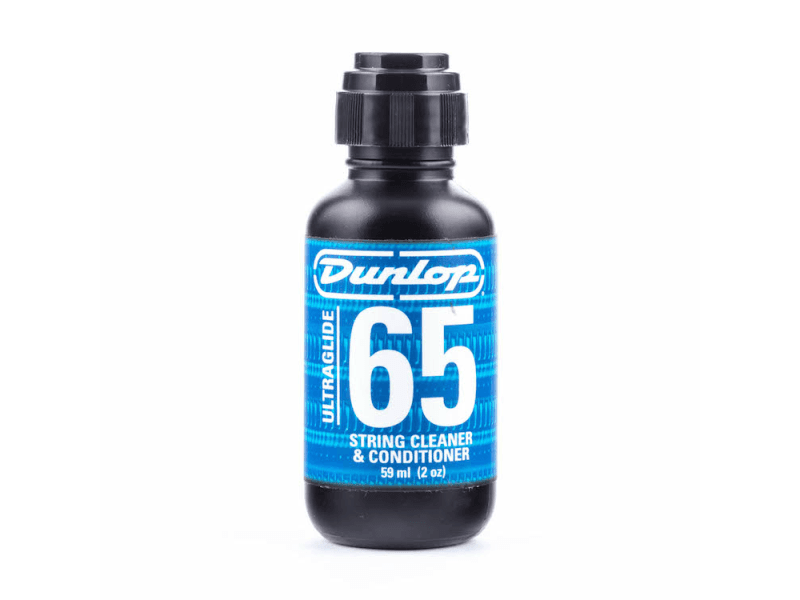 Delivers a silky smooth conditioning to string surfaces, reducing finger squeaks. 2 oz. applicator top.